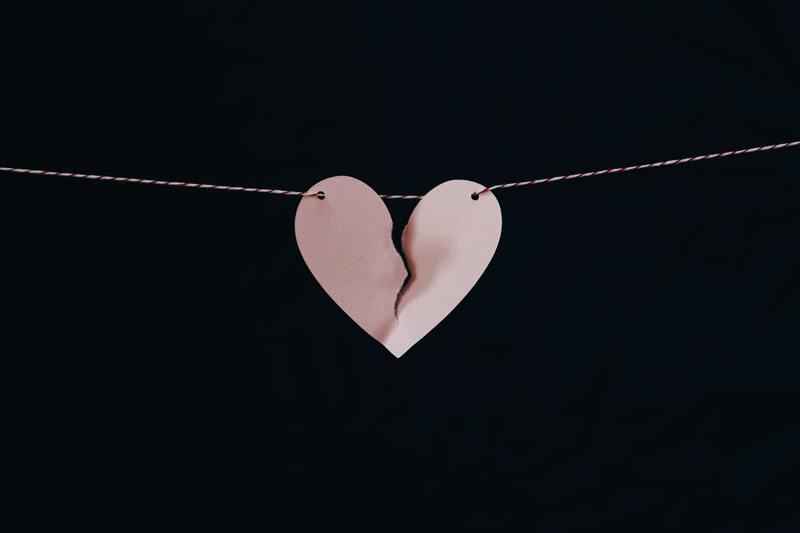 The divorce rate in the US is roughly 50% - meaning that half of US marriages end in divorce. The process for getting a divorce in Massachusetts can be long, expensive and traumatic. If there are children, their health and well-being need to be the primary consideration when spouses are deciding how to end the marriage. Now the good news, everything will be okay. Once the dust clears and the divorce is over, the new family unit is stronger and happier. The children will adjust and so will you. Find your children a good therapist. Remember that there is a bigger picture in this process and the sooner you can move on from your immediate anger and see the bigger picture, the better you will be when it is over. Move on with your life. Let your ex-spouse move on with his or her life. Help your children move on with their lives. If you are contemplating a divorce, consult with an attorney. You want your attorney to be the right fit, and you may need to meet with a few different people before you find the best person for your needs. That is okay – most attorneys offer a complimentary consultation. 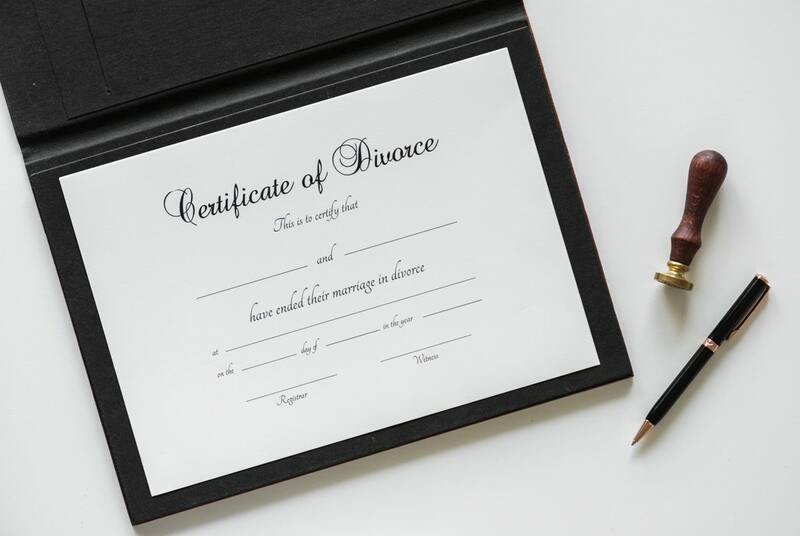 Just make sure that whoever you retain is willing to try to work out an amicable agreement for you and is equally willing and able to take you through the entire divorce from start to finish, whether your case is settled or goes to trial.